Good afternoon Ladies (and Gents of course)! Pure Spa Direct is offering some exciting new retail products, and 25% of all proceeds from the sale of these items will be donated to Breast Cancer Awareness Initiatives! October is Breast Cancer Awareness Month, so what better time to stock up on these adorable products to retail to all of your clients? 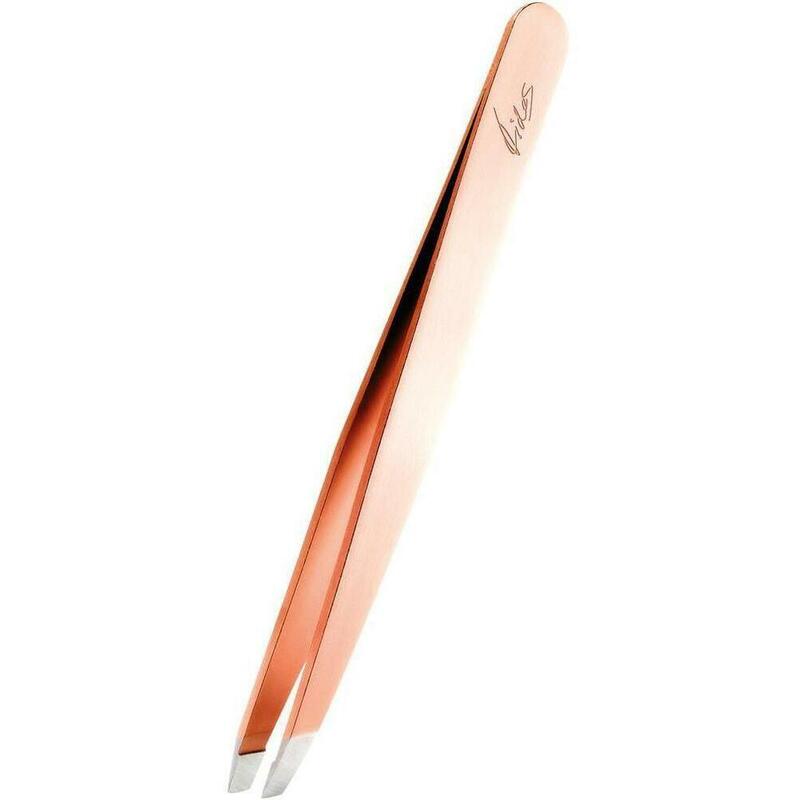 The Diva Tweezers are great tweezers, but give them wings and a pink ribbon, and they are a total hit! 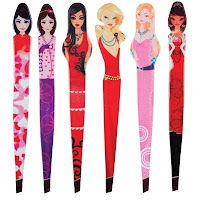 These high-quality precision tweezers feature surgical-grade stainless steel tips and work as hard as they are cute! This display will be sure to catch everyone's eye! This eye-catching display features the HOT-SELLING Limited Edition Pink Breast Cancer Awareness WET Brush, with a bonus Diva Tweeze Angel, all in one adorable package. 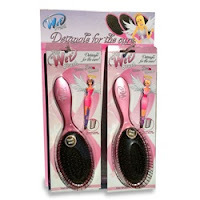 The WET Brush is an incredible brush, and paired with an adorable Angel, who can pass it up? 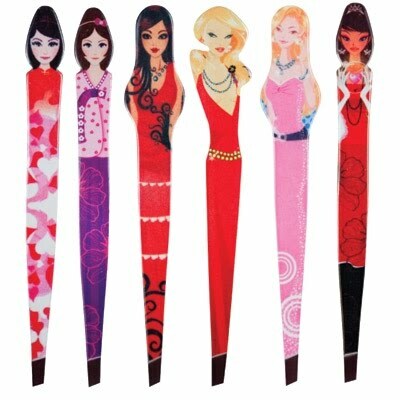 This adorable roll-up case features 10 of Luxor's most popular combs - in pink! - plus a bonus pop-up brush with mirror. This kit is perfect for any stylist - style in style!